Supported by professionalism, we are active in offering Wireless Audio system 5.1 Dts Dolby to our customers. 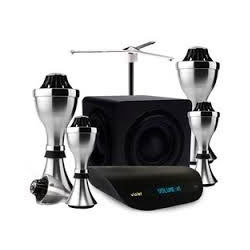 A Professional Wireless audio system includes a crystal transmitter that sends audio up to 300 meters to a receiver. 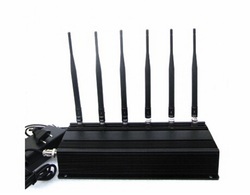 The set includes either a phone transmitter or a room transmitter. Business Octane's AltraTELECONTM provides you complete flexibility with two wireless microphones for audio pickup. The same can also be used as a standalone high quality audio teleconferencing system by pairing it on Bluetooth with any cell phone or using a PSTN/IP connection and routing the audio through the wireless speaker. Business Octane Solutions Private Limited. Specification:- Transmitter 58mm x 34mm x 19mm (L x W x D).